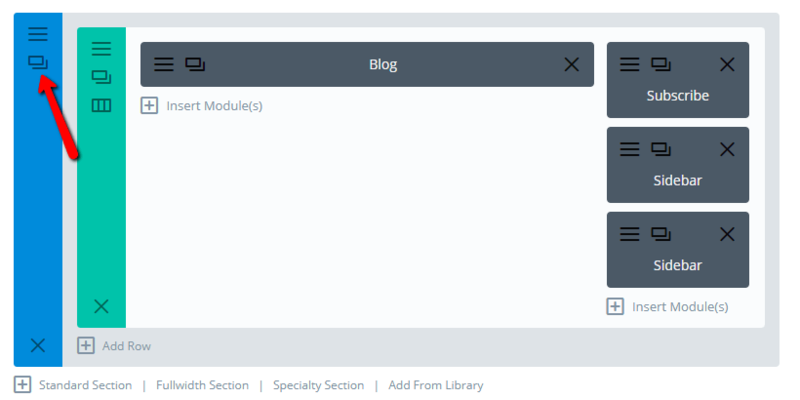 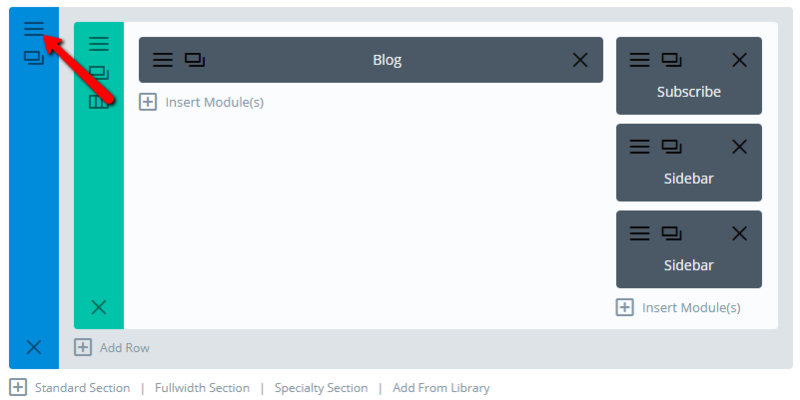 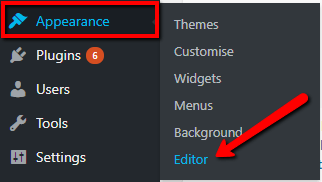 Navigate to your relevant blog page page editor and clone section. 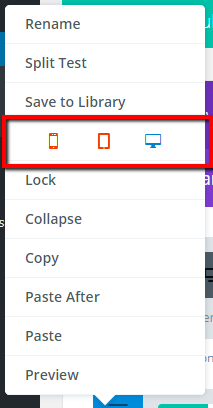 Edit section settings of NEW section (enabled on desktop only). 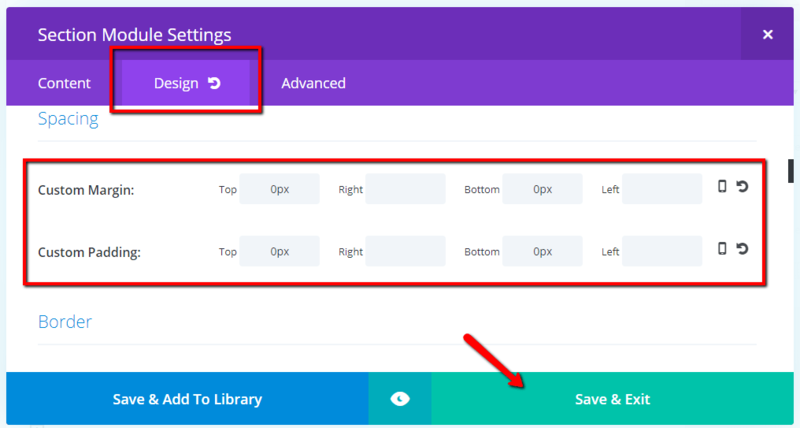 In the section’s “Design” tab: set the top and bottom padding and margin to 0, and save. 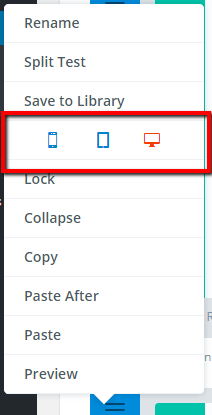 Edit row settings (within same new section). 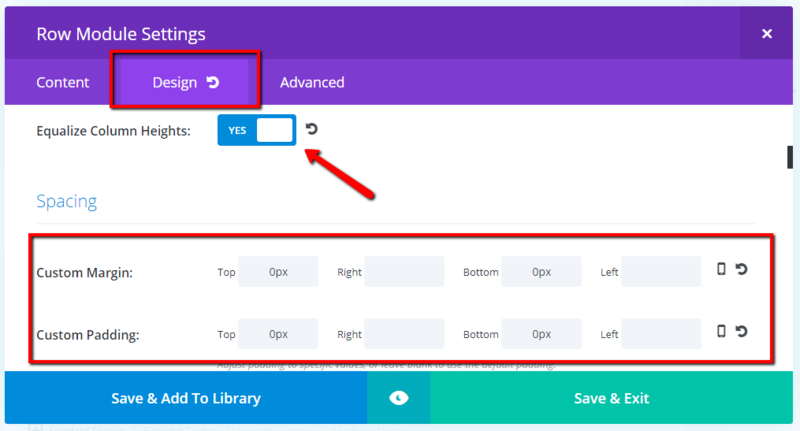 In the row’s “Design” tab: set “Equalize Column Heights” to “YES”, and set top and bottom padding and margin to 0. 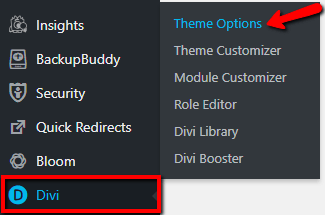 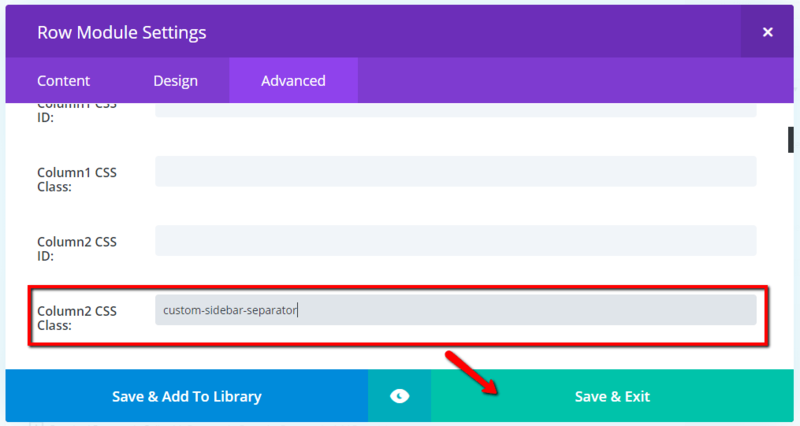 Still in the “Design” tab, scroll down and set your column top and bottom padding to match your theme defaults (you can edit theme defaults in Divi>Theme Customizer, General Settings>Layout Settings, Section Height & Row Height) or set to how you want this particular page to look. 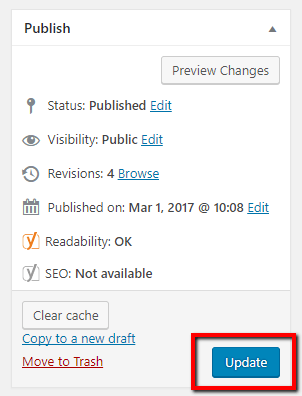 And “Update” page to save changes.